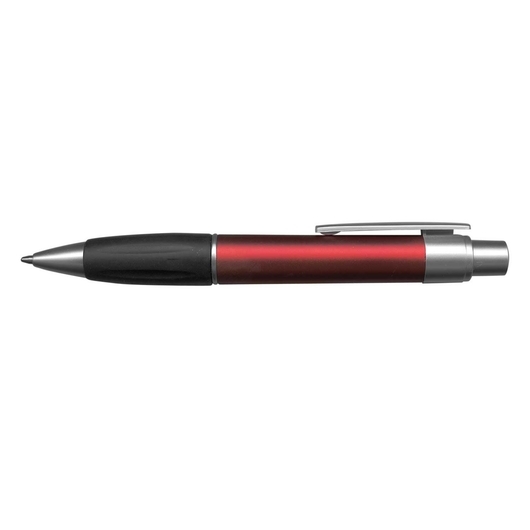 A fun, colourful pen that's comfortable to use and looks great with printed branding. 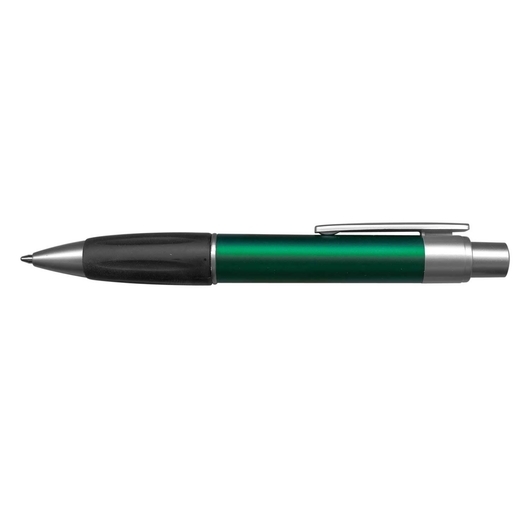 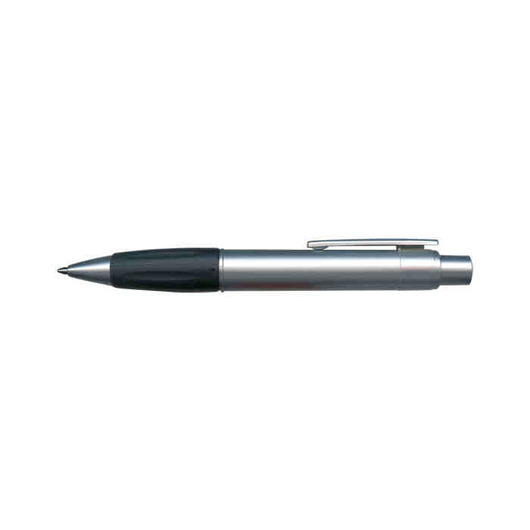 Brighten up your next event or promotion with some of these plastic pens. 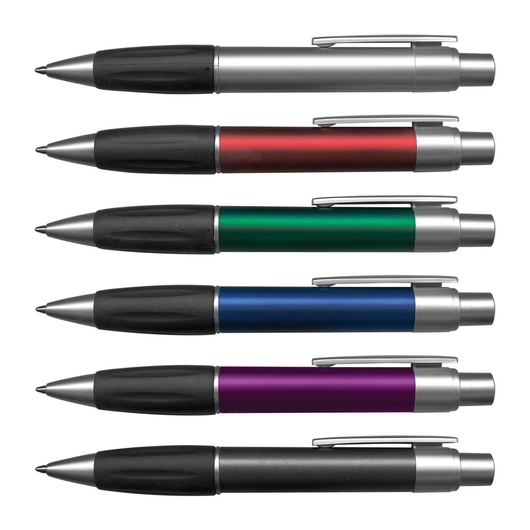 They have a soft rubber grip, a metallic barrel and metallic silver trim. 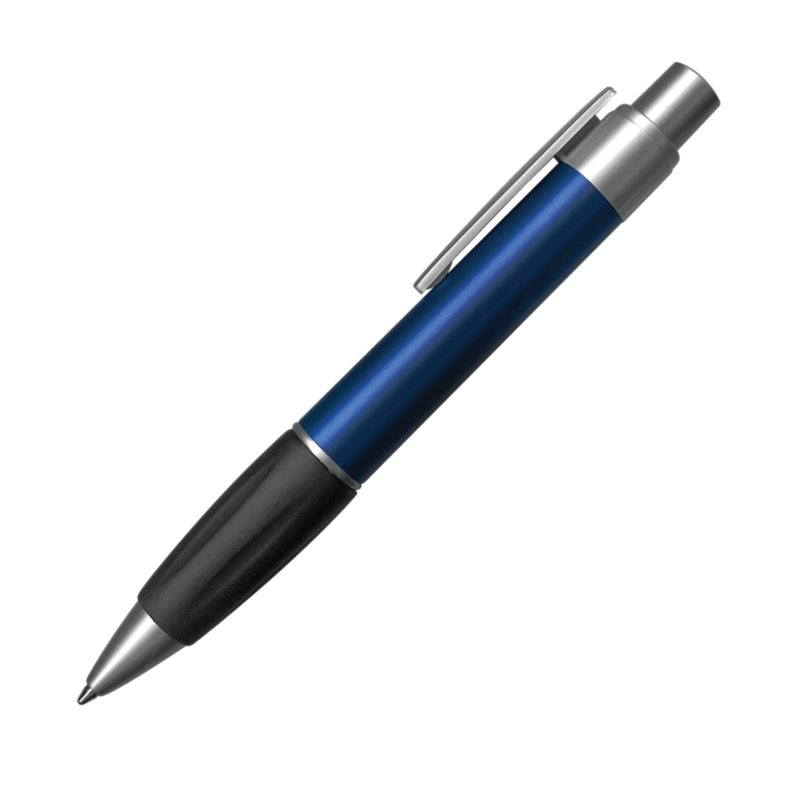 These pens come with 1800m of German made blue Dokumental ink and a tungsten carbide ball for superior writing quality. 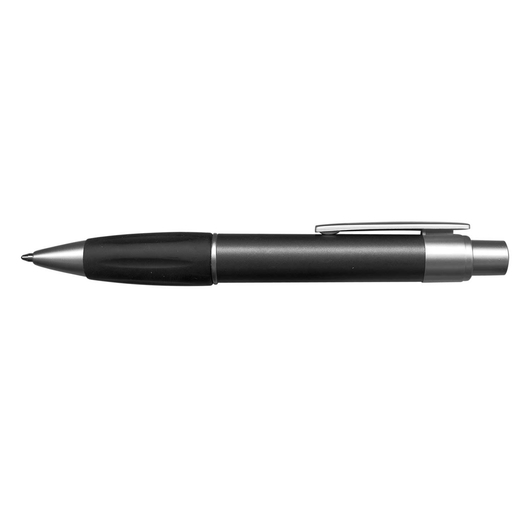 Black ink is available for an additional cost.